IFIA Event Schedule depicts the international events including the innovation and new technologies exhibition, new products and invention fair, several related festivals, design expositions and contests the innovations in various fields. Among the field of inventions, one can refer to the agricultural products, hand tools, computer wares, green technologies, machinery, power technology, and consumer electronics. Since IFIA encompasses around 50 events held during one year, an excellent opportunity is offered to the members to create a valuable network of communication, exchange the innovative knowledge, negotiate the licensing of their inventions and enjoy the programs organized alongside the event including B2B forums, workshops, seminars and congresses. The primary objective of these side events is to acquaint the participants with Intellectual Property, International Patent Protection, commercialization of inventions and the empowerment of young men and women entrepreneurs. 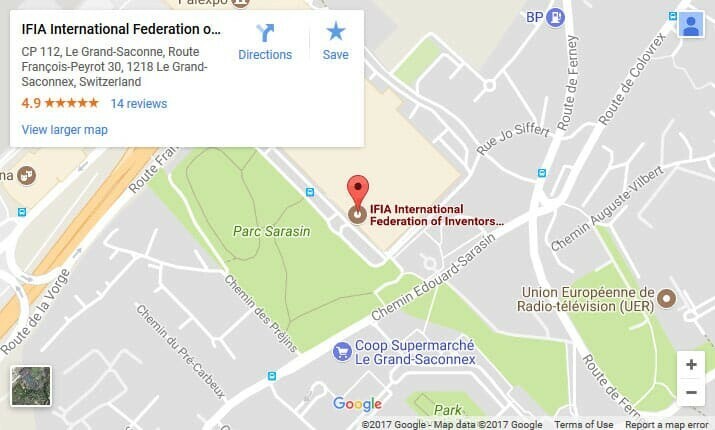 International Federation of Inventors’ Associations settled the organization of World Competition of Green Inventions, World Competition of Chemical Inventions and Computer World Cup alongside its major events to emphasize the importance of clean energies, chemistry and computer as the fundamental needs of societies. Following a detailed description of each event in various years has been provided. Eco-friendly inventions have revolutionized the way we generate energy, recycle waste and protect the planet. After all, if it weren’t for such green innovation, we wouldn’t have solar panels, wind turbines and hybrid cars. However, the world is increasingly facing challenging environmental problems such as the global warming, air pollution, deforestation which must be tackled by great minds.